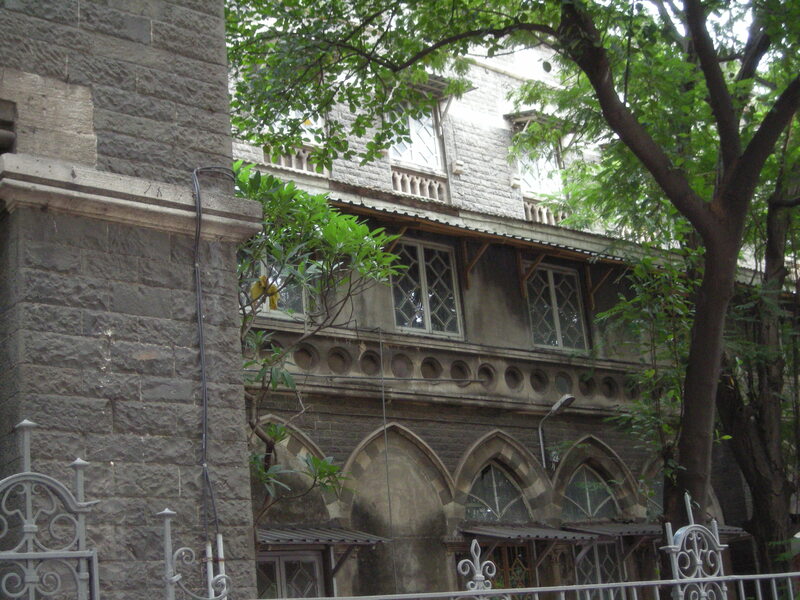 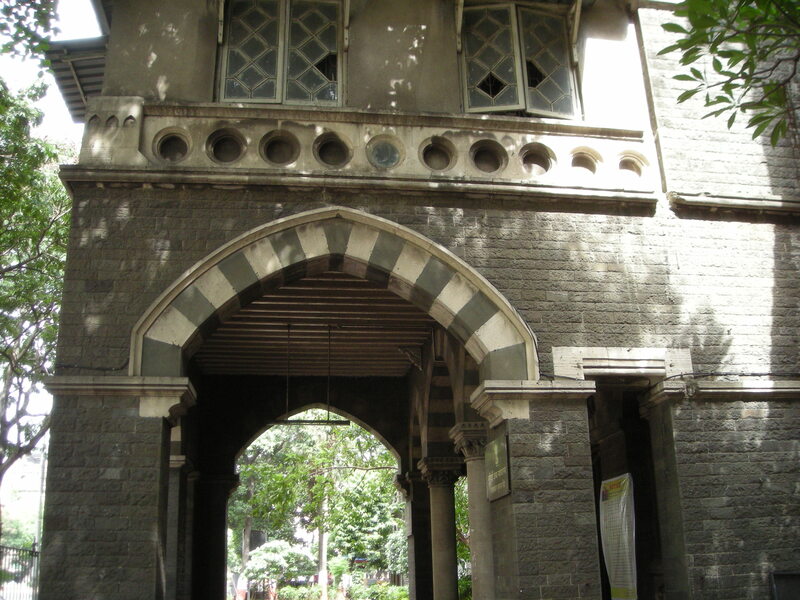 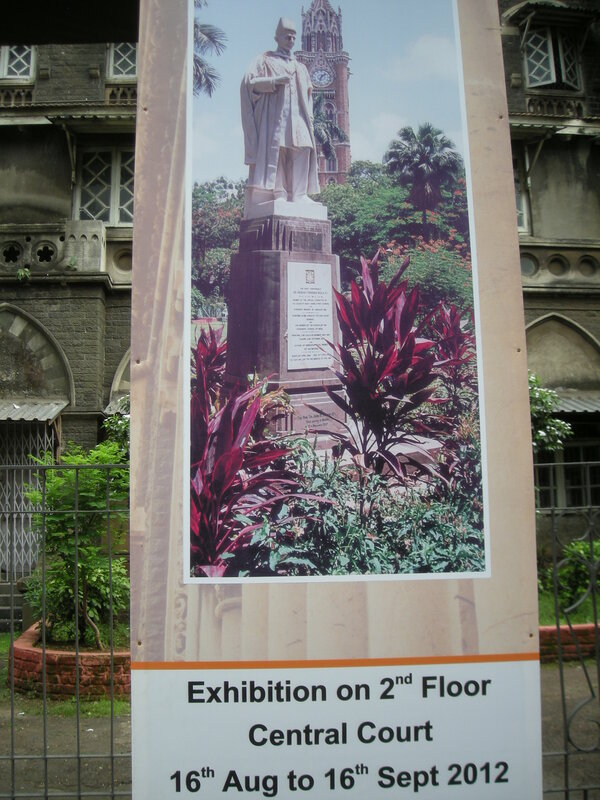 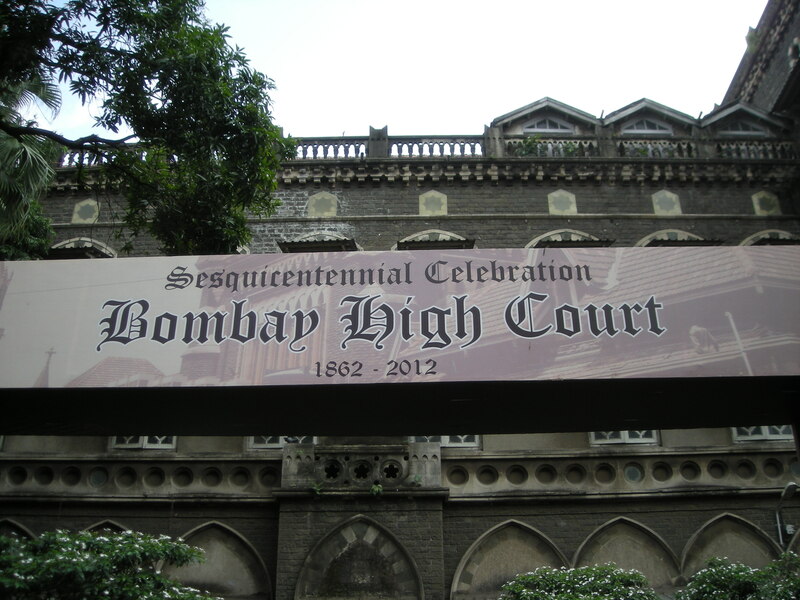 The year 2012 is the sesquicentennial celebration year for the Mumbai (Bombay) High Court. 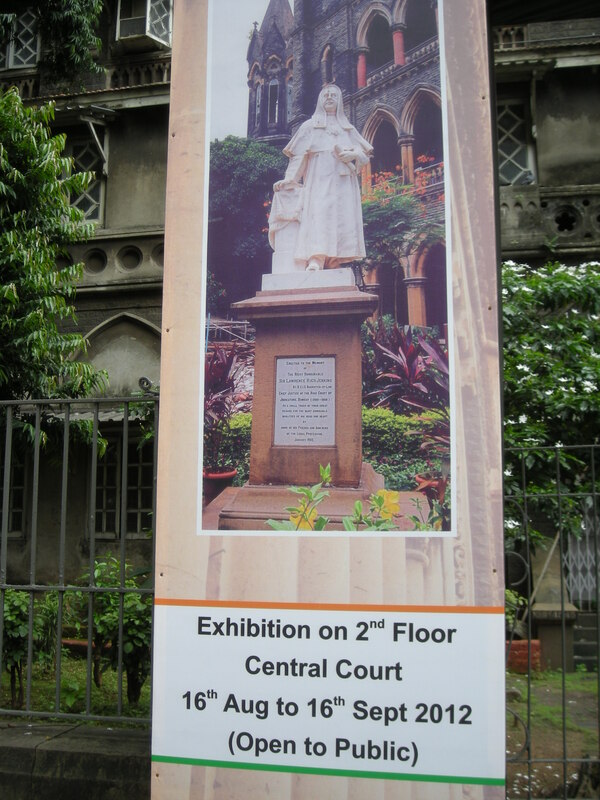 So, to mark the occasion they have organised an exhibition describing the history of the said court. 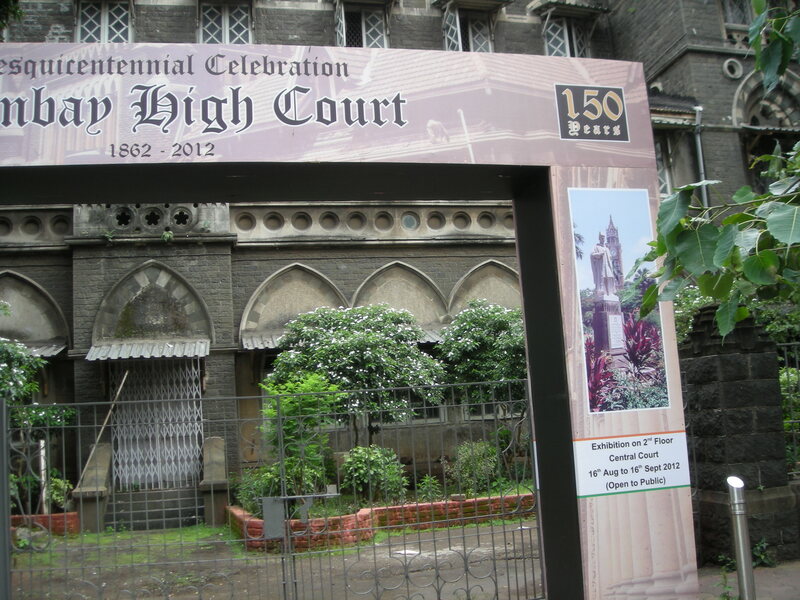 This includes a live court room complete with jury boxes and judges’ seat, various legal documents, decrees and photographs of old times.